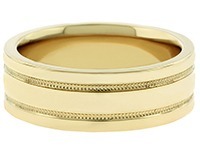 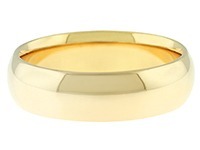 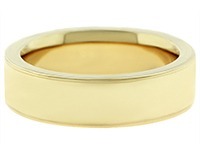 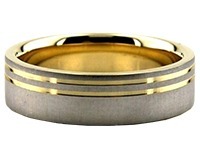 14K Gold 6mm Diamond Cut Wedding Band 673. 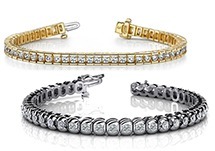 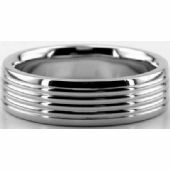 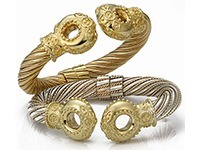 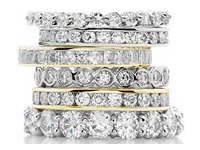 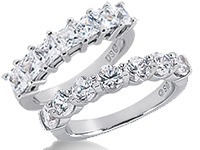 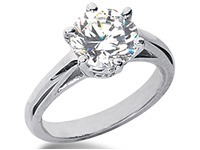 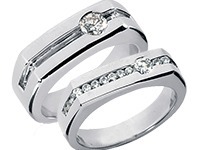 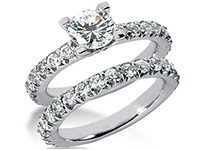 Here at WeddingBandsWholesale, we manufacture every item seen here at our on-site facilities, in the Diamond District of New York City. 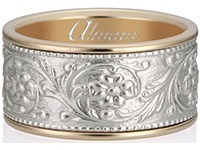 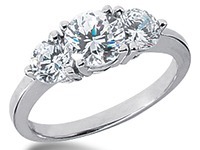 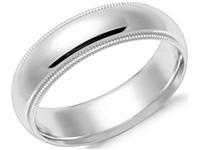 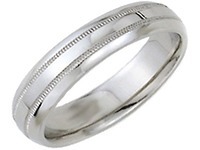 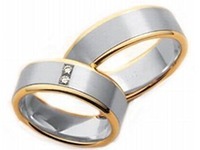 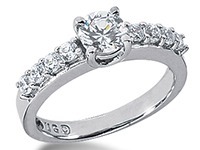 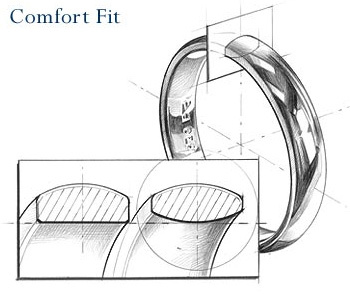 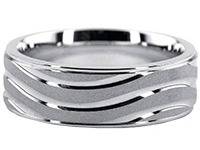 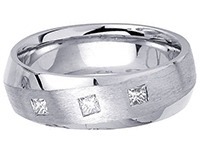 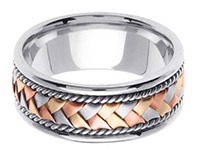 Every wedding band and ring is handmade by our expert jewelers. 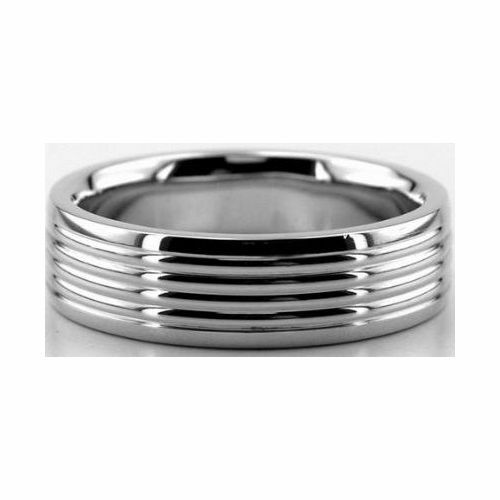 This shiny finished ring was handmade using the latest machines used to help us craft. 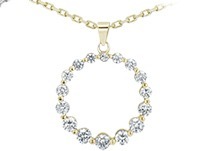 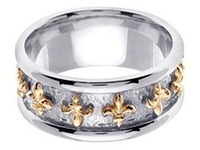 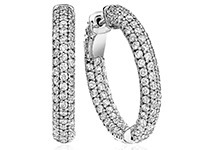 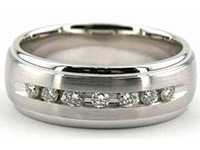 It has bright cuts going through the center of the ring and is 14K Gold Diamond Cut with a width of 6mm.